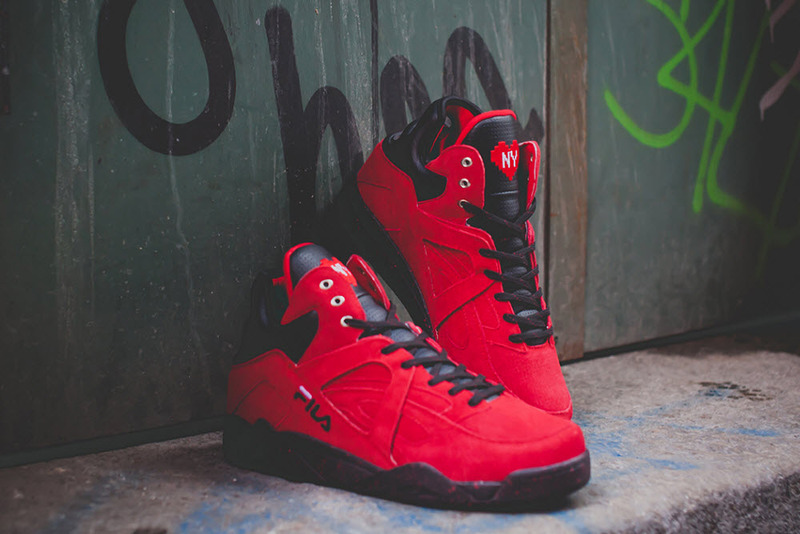 RISE x FILA – With the litany of retros that come out every week, the one brand that has been largely ignored is FILA. So it’s nice to see FILA partnering up with one of Long Island’s RISE, one of New York’s newest sneaker boutiques. The union takes on the classic silhouette of the The Cage, a performance basketball sneaker that is known for its hefty look. The uppers use a perforated red suede that is blended with a black tumbled leather. The midsoles have a speckled print that complements the bright red motif, and the sneaker is finished off with a heart logo on the tongue. Look for the shoes to be on sale exclusively at RISE on June 27. 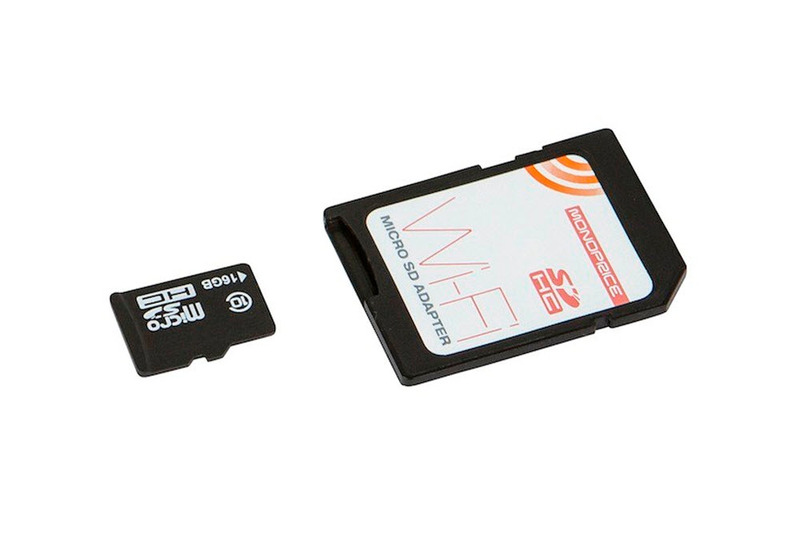 Wi-Fi microSD Adapter – Up until now Eye-Fi had a lock on SD storage cards with wireless connectivity, but now Monoprice is giving you a cheaper and more versatile alternative. The Wi-Fi microSD adapter allows you to insert any size microSD card into the adapter, and once the card is placed into your camera, the 802.11b/g/n radio does all the work. The adapter becomes its own hotspot and your camera pictures seamlessly transfer onto your phone, desktop, or tablet. Connecting to the card is as simple as selecting the wireless network, and Monoprice allows simultaneously sharing for up to five users. Star Wars x XLarge – As a child of the eighties, I’m always up for a Star Wars collaboration, and get even more excited when streetwear is involved. 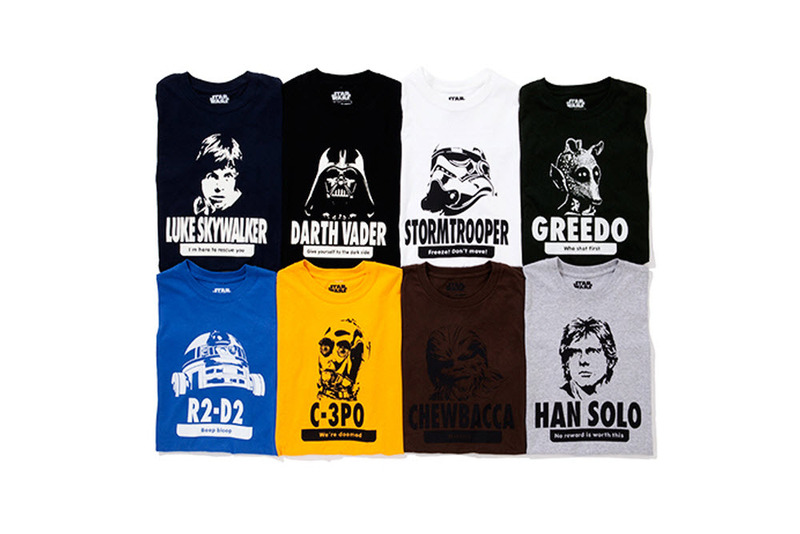 So I was stoked when XLarge recently struck a deal with Disney and licensed the Star Wars universe. The collection begins with artwork derived from the original Episode IV: A New Hope. The first look for the upcoming collaboration is an exercise in mediocrity. XLarge took some characters and threw them across the front of the shirt. They didn’t even bother throwing the familiar XLarge OG Gorilla border around the characters. It looks like a straight copy and paste job. Here’s to hoping that more creative graphic T-shirts come out of this project. MAKR Tumbler Collection – Finding the right cups for your home can be as simple as stealing from a neighbor, or searching endlessly across the internet. If you’re looking for something rustic and manly, then you already know about MAKR’s tumblers. The first collection was handcrafted copper, and this time the set their sights on aluminum. The new set of cuts are made from hand-turned aluminum that is wrapped in food-grade powdercoat. 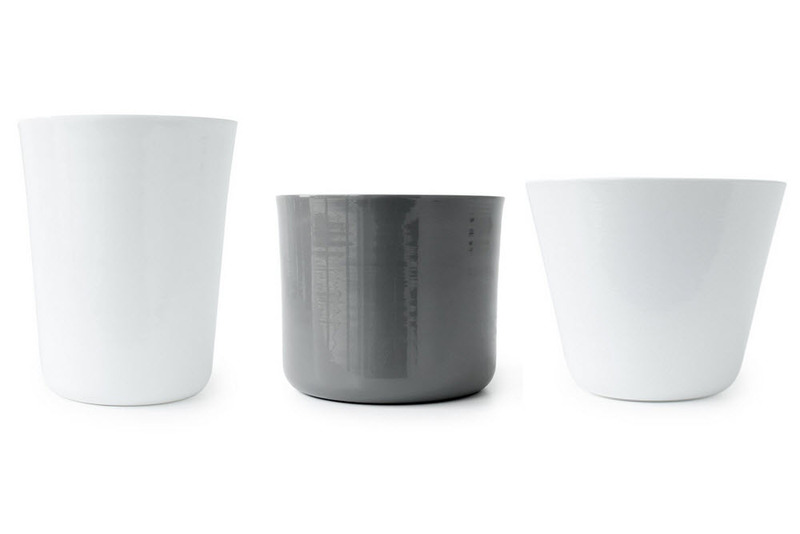 The cups come in three sizes and in either grey or white. The cups have just enough heft in them, and the aluminum ensures your drinks stay cold. 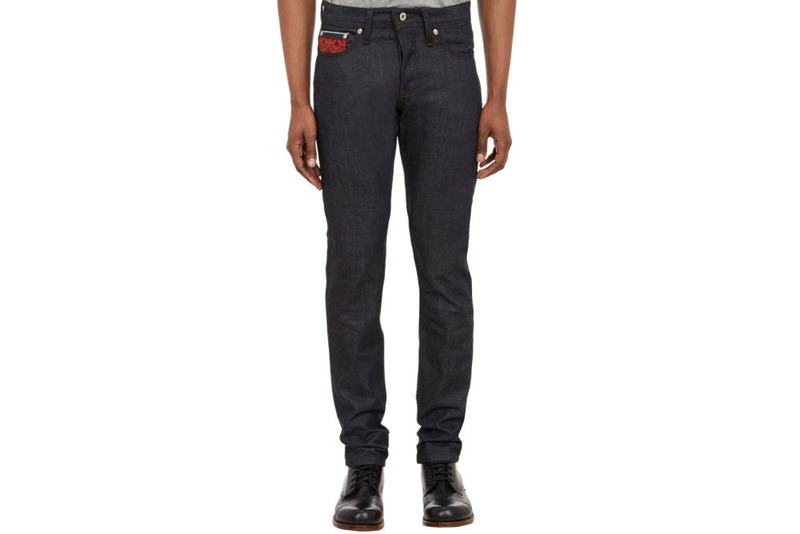 Naked & Famous Kimono Trim Jeans – Canadian denim label Naked & Famous has built a reputation on not taking themselves too seriously. They were the first to do glow-in-the-dark jeans, and this season they came out with scratch-and-sniff dungarees. And now Naked & Famous is adding traditional kimono fabrics into their latest pair of denim. Using 13-oz Japanese selvedge, the Vancouver based company adds a classic red flower kimono pattern as the trim fabric. Look for the distinct kimono fabric to appear on the pocket bags, yoke lining, coin-pocket lining, the lining of both back-pockets and the back patch. Only 200 pieces were produced for this collection, and each pair comes with a special kimono bandana.